This episode was sponsored by Vistatec. 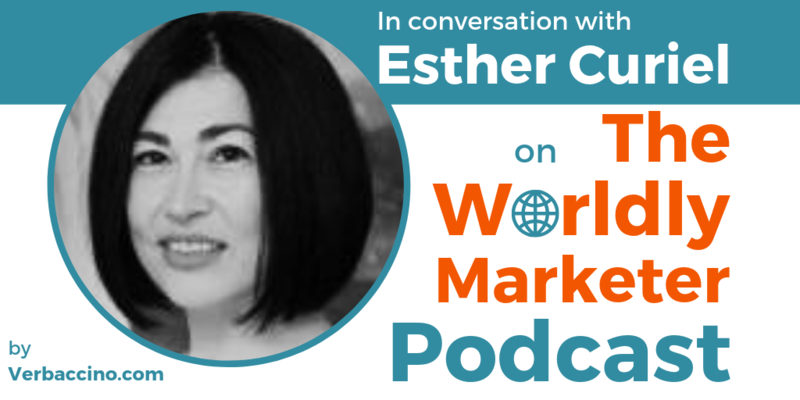 Esther Curiel is a global content and localization expert with more than two decades of experience. Currently, she is a Localization Operations Manager at Indeed.com, the world’s #1 online job site. Headquartered in the U.S. and with offices in Dublin, Düsseldorf, and beyond, Indeed.com receives over 250 million unique visitors every month from over 60 different countries. Originally from Spain, Esther started her career in localization in 1998, and has worked on the vendor as well as on client side of the industry. She has a particular interest in content marketing, and streamlining the collaboration between marketing and localization, to help bring great user experiences to global audiences. Esther is an active member in the localization community. She is the assistant chapter manager of Women in Localization Ireland, and she has participated in LocWorld as well as Brand2Global events, leading discussions on global marketing topics. Catch Esther’s valuable insights on how Indeed.com grew from a small Texas startup into a successful global company, and how it plans to keep on growing into the future. Schliessen Sie sich Vebaccinos Mailingliste an!